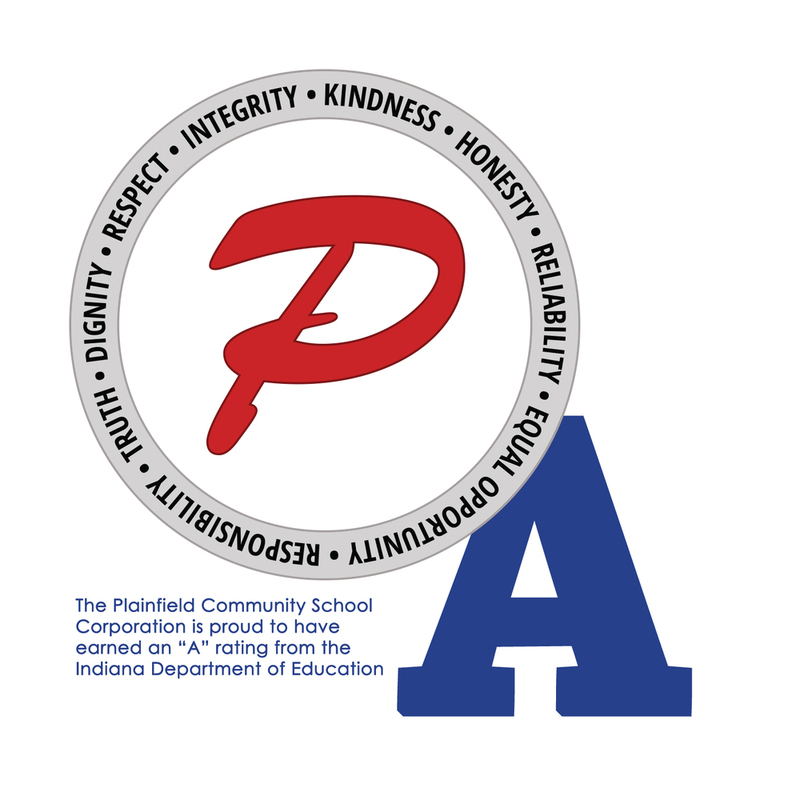 Phone and internet service are out at Plainfield High School and the PCSC Transportation Center due to a fiber cut. We are working on temporary solutions and hope to have at least partial phone service restored shortly. For immediate needs, you can call the Administration Office at 317-839-2578. We anticipate having the main PHS phone line, as well as the PHS Attendance line, restored by 9:30 this morning. If that restoration is delayed, we will notify you. At this point, until the location and cause for the cut fiber is determined, and repairs made, individual phone lines and internet will be out of service. We are actively working with the Town of Plainfield and JDH to restore service.